TRENTON – Continuing the state’s attack on mortgage fraud, Attorney General Anne Milgram announced yesterday the filing of three new fraud lawsuits charging a total of 14 individual and corporate defendants. FLORHAM PARK—St. Patrick’s Day is synonymous with parties and parades. The AAA New Jersey Automobile Club reminds partygoers and hosts to celebrate responsibly by designating a sober driver or arranging alternate means of transportation before the celebrations begin. According to the National Highway Transportation Safety Administration, 851 people have been killed in motor vehicle crashes during the St. Patrick’s Day holiday over the last five years. Of those people, 327 (38 percent) were killed in crashes that involved a drunk driver with a blood alcohol concentration (BAC) of .08 or higher. UNION—This year the Union County St. Patrick’s Day Parade Committee is working to make parade day not only a celebration of the patron saint of Ireland but also a day of charity to benefit those less fortunate in these difficult economic times. 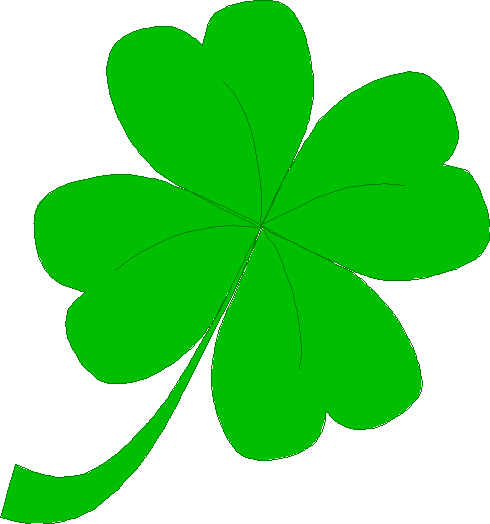 Joining St. Patrick’s Day parades committees across New Jersey, the Union County Parade Committee is asking parade-goers to bring food donations to the parade. CLARK—The Arthur L. Johnson High School DECA Team had eight of their students compete at the DECA State Conference in Cherry Hill. DECA is an organization for business and marketing students where members compete against each other in over 15 different business fields such as restaurant management, hotel management, and accounting, to name a few. Competitions consist of a written-based exam in the student’s chosen event, and judged role-plays that test a student’s ability to respond quickly to different business situations. Finally, someone’s gotten this comic book-to-film thing right, or at least as right as the transport of different mediums, philosophies and the very definition of art itself will allow. “Watchmen,” Zack Snyder’s adaptation of Alan Moore’s literarily acclaimed graphic novel, is the pop culture equivalent of Yin and Yang merging with E=MC2. Too bad Confucius and Einstein didn’t live to see it. Aw, just a left-handed jab at the notion of smugness usually attending these highfalutin comic books. Fact is, up until now most of this stuff was as indistinguishable as the silent dog whistle. One wonders if cultish devotees will feel diminished with the welcoming of this breakthrough piece. Not that the tale of an alternate America, circa 1985, where superheroes walk among regular folk, approaches mainstream manna. But its intelligence, creativity and boldness are undeniable. Indeed, the presumption and sweeping statement on occasion ring naïve. But once the weirdness spools up and gets its act together, one is sure to be wowed. All taxpayers dread the prospect of facing an Internal Revenue Service audit. According to the New Jersey Society of Certified Public Accountants (NJSCPA), there are some steps you can take to minimize the likelihood that you’ll be audited or ensure a more positive experience if you are. In an audit, the IRS contacts the taxpayer to verify some of the information contained in a filed tax return. The process usually involves a very careful examination of the return. The IRS is becoming more active in enforcement actions. In 2007, nearly 1.4 million individual tax returns were audited, the highest rate since 1998. Audits of businesses jumped 14 percent, to just under 60,000. Among other reasons, the IRS is trying to reduce the tax gap — the difference between taxes owed and taxes actually paid — which the agency estimates is roughly $290 billion. During this time of year, tax scammers are prevalent. Remember, the IRS does not send out unsolicited e-mails to the public. 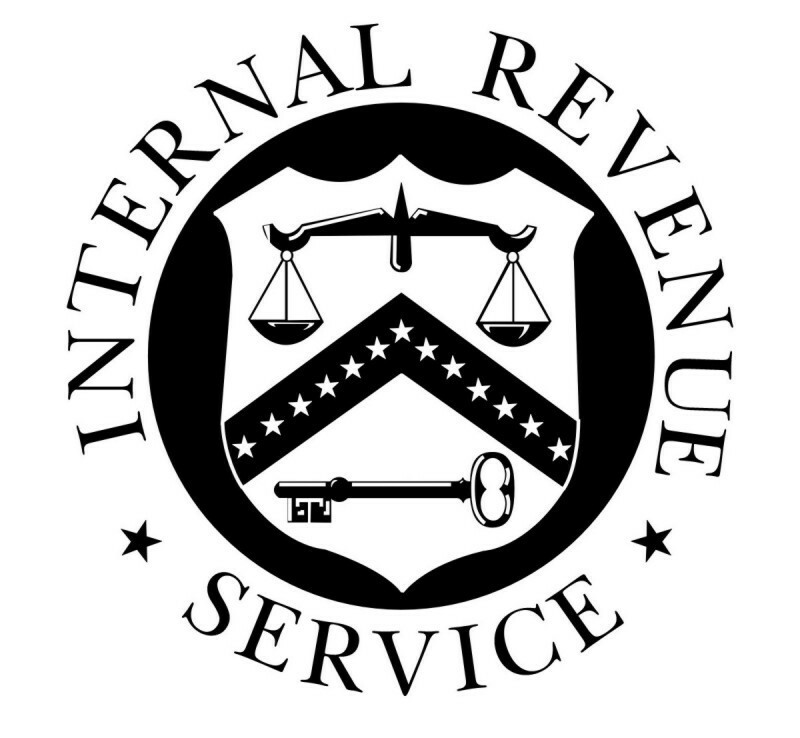 Do not respond or open any attachments for e-mails received claiming to be the IRS. Forward the bogus e-mail to phishing@irs.gov for further investigation. For more information on IRS tax tips, go to the IRS.gov web site at www.irs.gov.